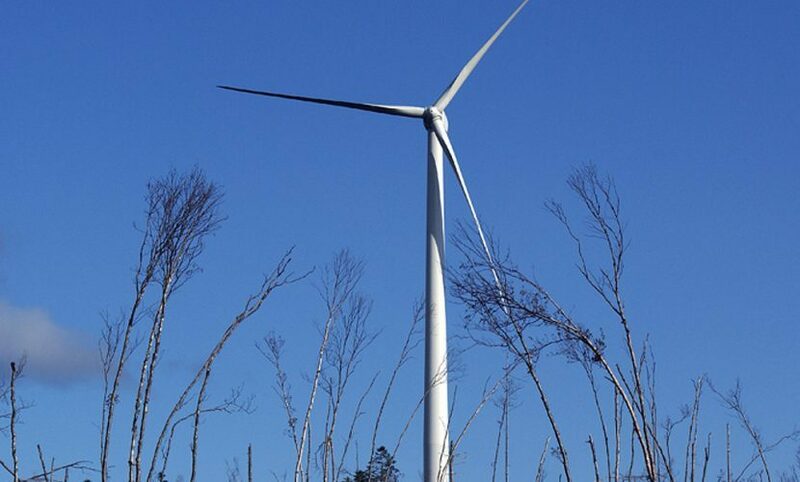 The Carleton wind farm is located in the Town of Carleton-sur-Mer, which is part of the Regional County Municipality of Bonaventure, Québec. Construction began in October 2007 and reached completion in November 2008, which also saw the start-up of commercial operations for this facility. The wind farm’s total installed capacity is 109.5 MW, and its average annual energy output is of 340,523 MWh.